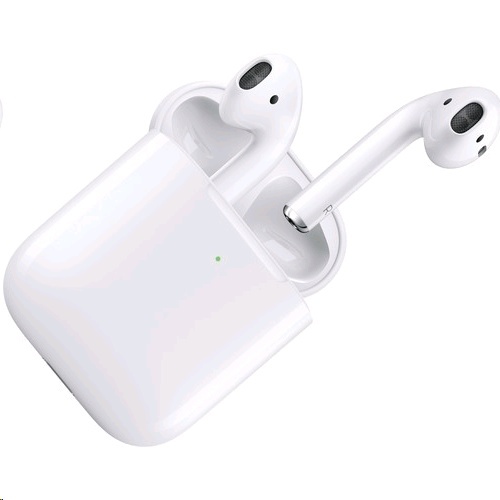 The new AirPods deliver the wireless headphone experience, reimagined. Just pull them out of the charging case and they�re ready to use with your iPhone, Apple Watch, iPad, or Mac. After a simple one-tap setup, AirPods work like magic. They�re automatically on and always connected. 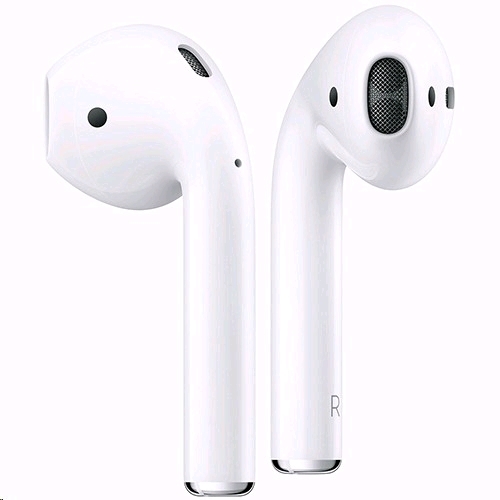 AirPods can even sense when they�re in your ears and pause when you take them out. To adjust the volume, change the song, make a call, or even get directions, simply say �Hey Siri� and make your request. 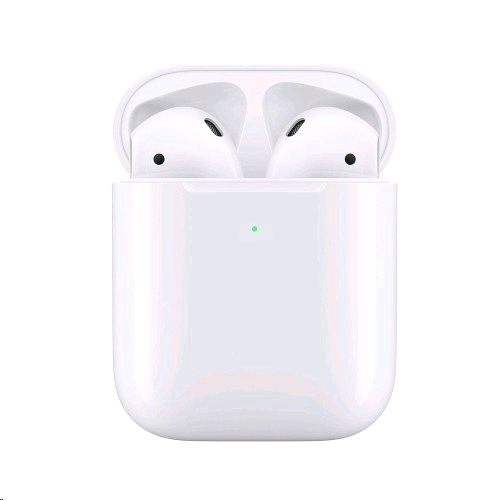 You have the freedom to wear one or both AirPods, and you can play or skip forward with a double-tap when listening to music or podcasts. 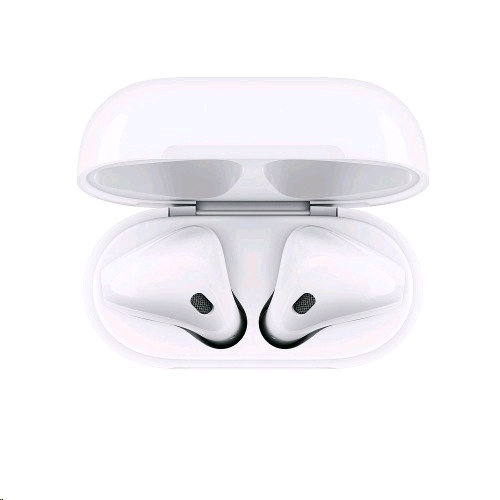 Powered by the all-new Apple H1 headphone chip, AirPods use optical sensors and motion accelerometers to detect when they�re in your ears. 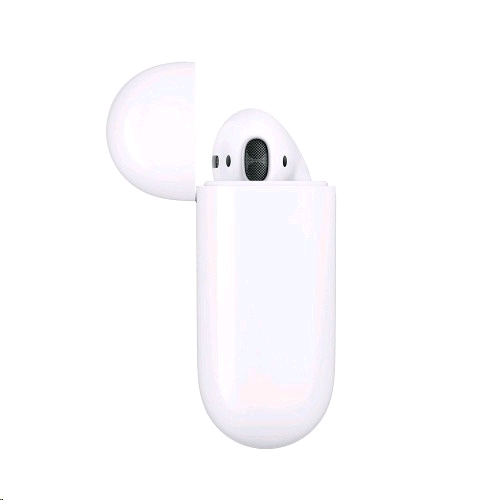 Whether you�re using both AirPods or just one, the H1 chip automatically routes the audio and engages the microphone. And when you�re on a call or talking to Siri, an additional speech-detecting accelerometer works with beamforming microphones to filter out external noise and focus on the sound of your voice.